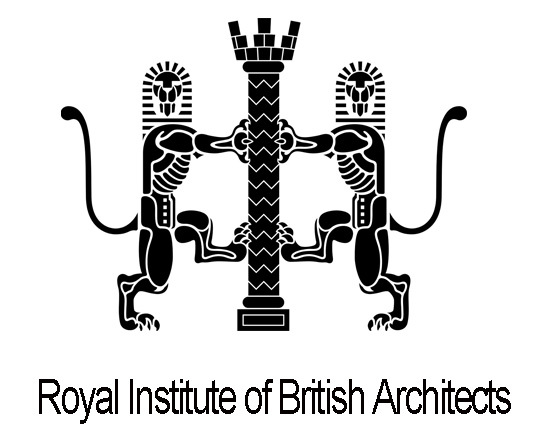 Architects in London Working To Promote Great Architecture in Croydon Bromley & Sutton! September 28, 2014 in Minutes of Meetings. September 28, 2014 in CPD - Continuing Professional Development.